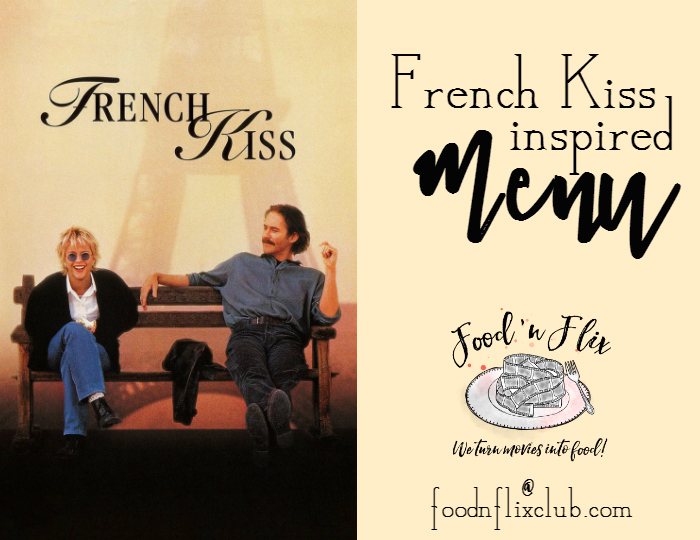 Taking their cues from Toronto to Paris to the French countryside (and everywhere in between), the Food 'n Flix club bloggers have created a delicious collection of recipes inspired by the movie French Kiss this month! While the movie does contain a handful of great food scenes, this menu required thinking outside the box a little, and the the results were so much fun to see! 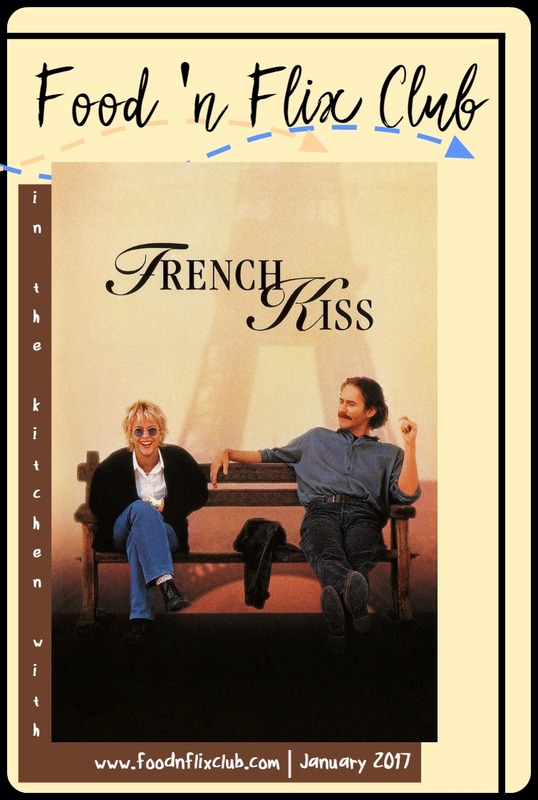 Have you seen the 1995 rom-com French Kiss? What were your favorite food scenes? What would you contribute to a menu inspired by this film? Let us know in the comments after you check out the roundup of recipes the movie inspired in our kitchens this month!